Recently, as I was finishing up a making-of documentary that I was working on in the past few months, I decided to do some research on other great making-of documentaries. 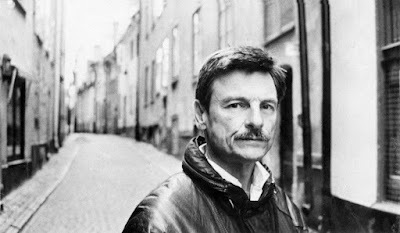 It's always great to seek inspiration from the masters, and I was also thinking of an Andrei Tarkovsky documentary that I watched on Youtube a year or two ago, Directed by Andrei Tarkovsky. 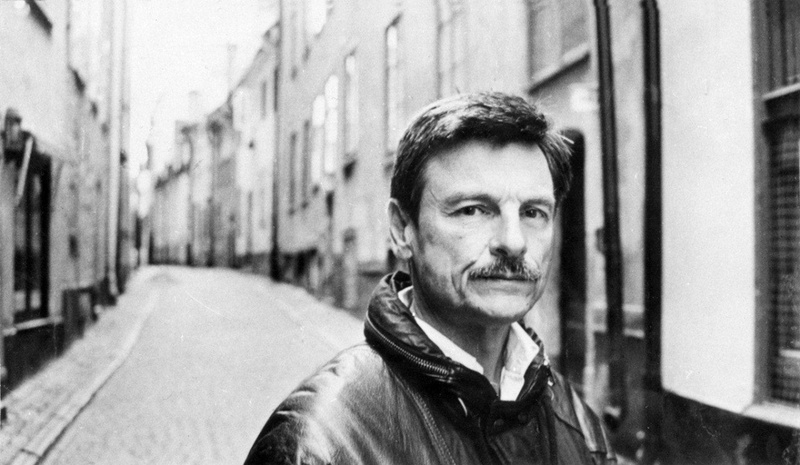 Thanks to Cinephilia & Beyond's comprehensive article on documentaries of Andrei Tarkovsky, I learnt of a great Youtube channel which had uploaded some really great Tarkovsky interviews and documentaries. Andreij Tarkovskij in Nostalghia is a making-of documentary by Donatello Baglivo which focuses on the making of Tarkovsky's penultimate film Nostalghia. There's also a compilation of unreleased scenes from Solaris. The film uses unique materials related to the years Tarkovsky spent in Italy: Florence, where he lived, and where his museum now exists, at a place called Bagno Vignoni, where "Nostalgia" was filmed in the house of the Italian screenwriter Tonino Guerra. If you are a Tarkovsky fan, this Youtube channel and the aforementioned Cinephilia & Beyond site are highly recommended.